In other words, the Minster of Basel, was built between 1019 and 1500. 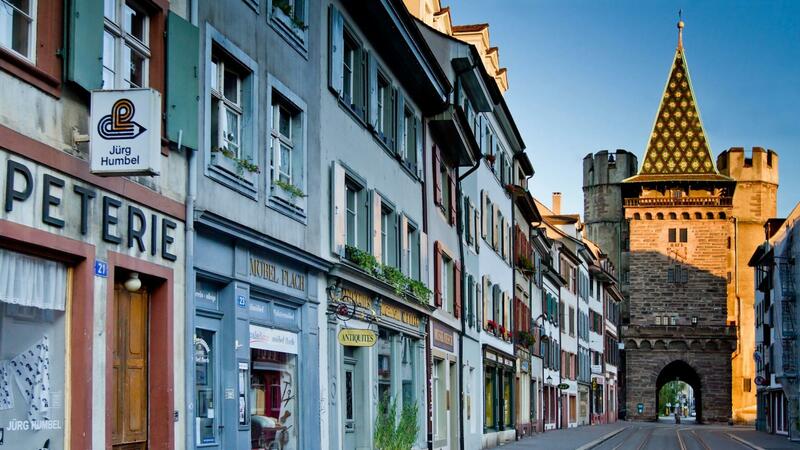 One of the main landmarks of Basel, it is listed as a heritage site of national significance in Switzerland, making the cityscape of Basel. Its crypts are sure woth paying a visit. The official name of the Central Bridge is Mittlere Rheinbrücke. It is the oldest bridge connecting Kleinbasel and Grossbasel over Rhine. 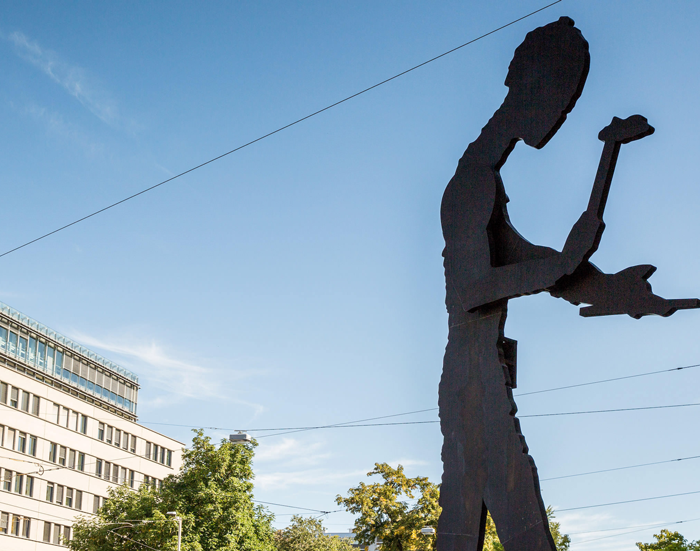 First constructed in 1226, it got its today’s shape in 1905, becoming one oft he most recognizable landscapes of Basel. 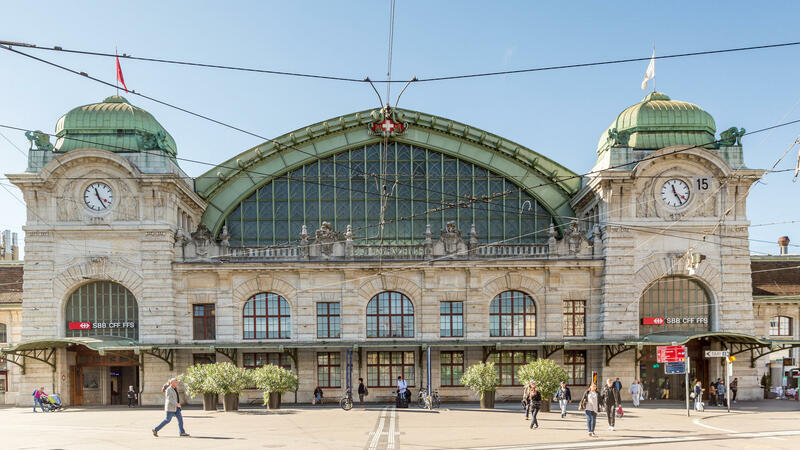 Treat yourself with a unique experience by taking a short trip across the Rhine with one of the four ferries connecting Kleinbasel and Grossbasel and experience a taste of the old. 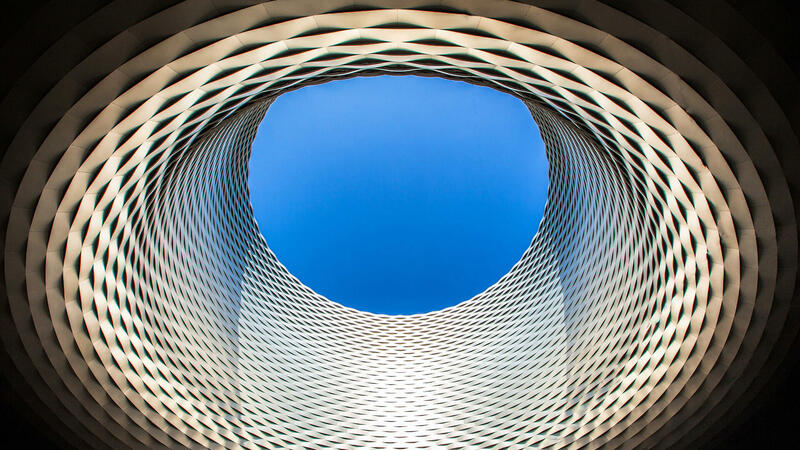 Take a 90 minute tour around the hot spots of Basel. Getting on off at any of the stops allows you to explore all the highlights of the city. The amazing building in Riehen, designed by Renzo Piano, was established by Eheleuten Hildy and Ernst Beyeler. It hosts major exhibitions of different artists. The arts museum, a museum of fine art, inclused 4.000 paintngs, sculptures, installations and videos as well as 300,000 drawings and prints from seven centuries. Experience art not only inside the museum but also enjoy the unique museum’s facade which won, among other things, the IF Design Award in Gold. Merian Gardens, located at the at the outskirts of Basel City, it is not just a beautiful botanical garden but also a historic park and a unique designed place for absolute relaxation. 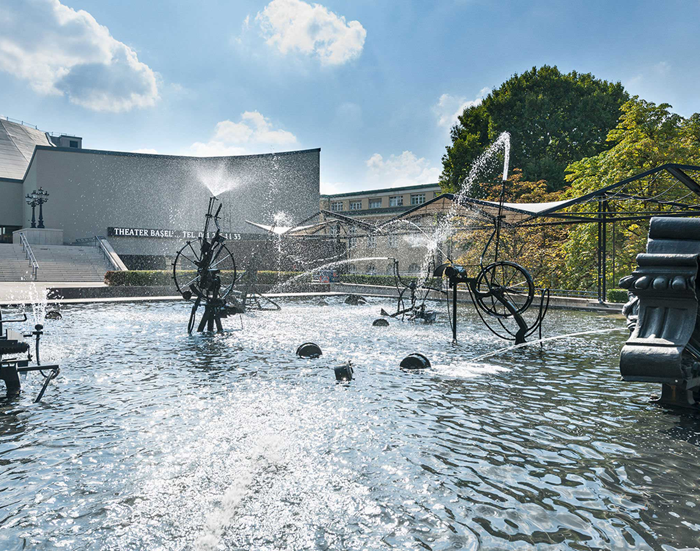 Located in Weil im Rhein, Germany, only a few kilometers away from the city centre of Basel, the famous design museum is worth visiting. The focus oft he museum’s collection ist he furniture and the interior design. The largest archeological park in Switzerland, is located in Augst, and it is easy accessible by public transportation. The park includes the most impressive Roman Theatre north of the Alps and hosts every summer the famous Roman Festival. Located in the very centre of Basel City, Basel Zoo or «Zolli» as localy known, first opened its doors to the public in 1874 and it is home to a large number of exotic animals. The Basel Town Hall, or as locally known, the Roothuus, dominates the Marktplatz of Basel with is imposing form. The Rathaus was completed in 1514 and houses all the meetings of the Cantonal Parliament as well as the Contonal Government of Canton Basel-Stadt. 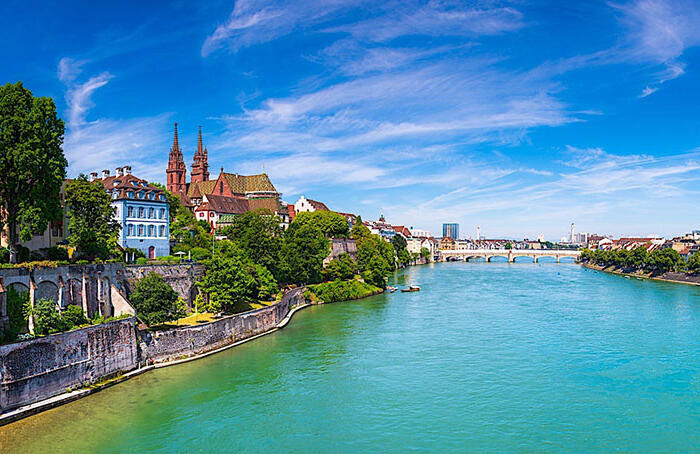 TreatTreat yourself with a unique experience by taking a short trip across the Rhine with one of the four ferries connecting Kleinbasel and Grossbasel and experience a taste of the old.